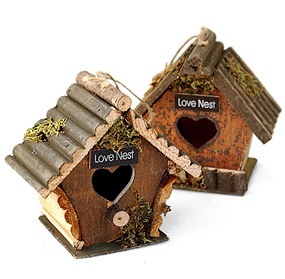 OUT OF STOCK: Sorry, we are currently sold out of the 'Miniature Bird's Nest Wedding Favors (Set of 12)*'. If you have further questions, please call our customer loyalty team at 1-800-793-3924. This clever treasure is the key to a multitude of creative contraptions that you can build around the home or in a hall during a party setting. The miniature bird's next favor is exactly what it sounds like, a very tiny nest. However within that nest you can nestle just about anything you want, creating an instant eye catching centerpiece for your guests to enjoy. The nest is a symbol of home itself. That is why often nests are strategically placed in wedding halls and reception areas, to signify that a new home is being created on that special day. It can also be used as a centerpiece in an anniversary party as a way of showing the strength of the home created by the couples love. This miniature next can hold just about anything you like. If you find tiny Jordan almonds you can place them in the basket as a treat for guests that will look like tiny baby bird eggs. 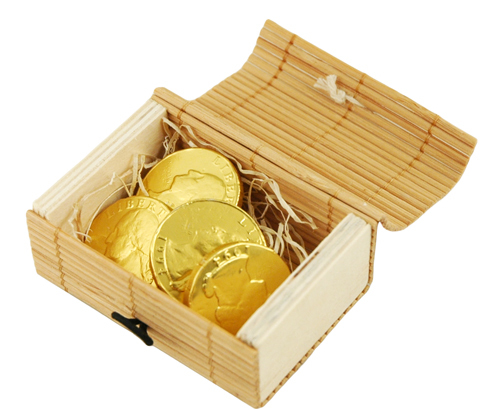 You can also find chocolate novelty eggs and place them within. This is a wonderful decoration for an Easter party as well. You can place little marshmallow birds inside of the nest, or even just regular candies, raisins, nuts, or any tiny treat that you can imagine. At a larger party this can be part of a place card setting. 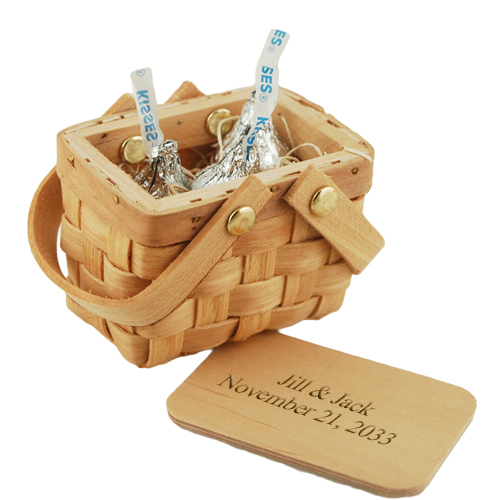 Coordinate the color of the contents, whether it is candies or nuts, with the shade of a napkin and create a tiny place card with the persons name on it either propped against the nest or laying just before it.